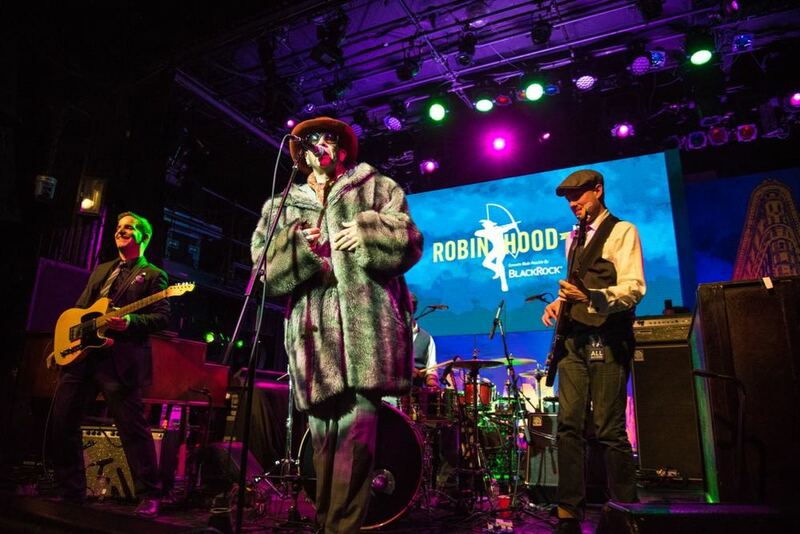 ROBIN HOOD presents NIGHT FOR NYC — Good Sense & Co. 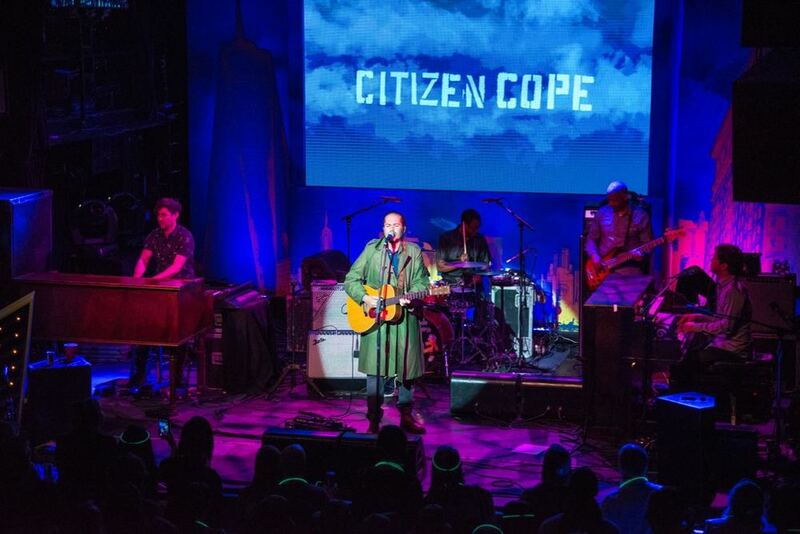 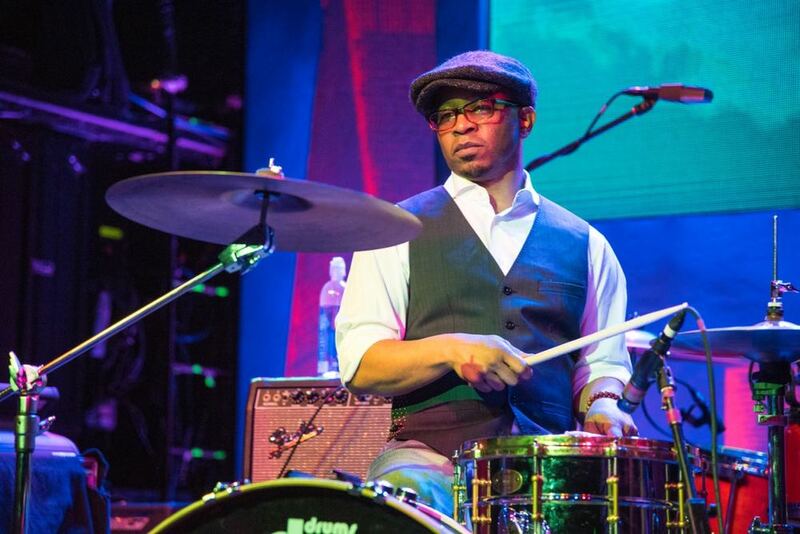 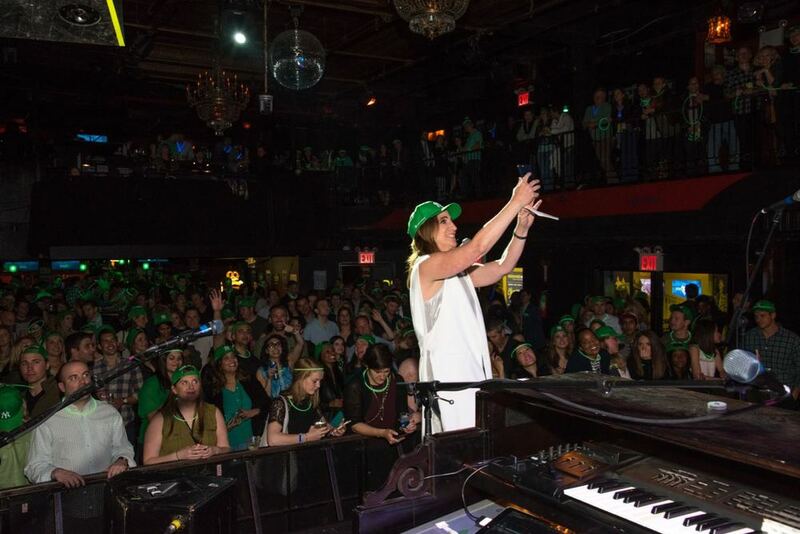 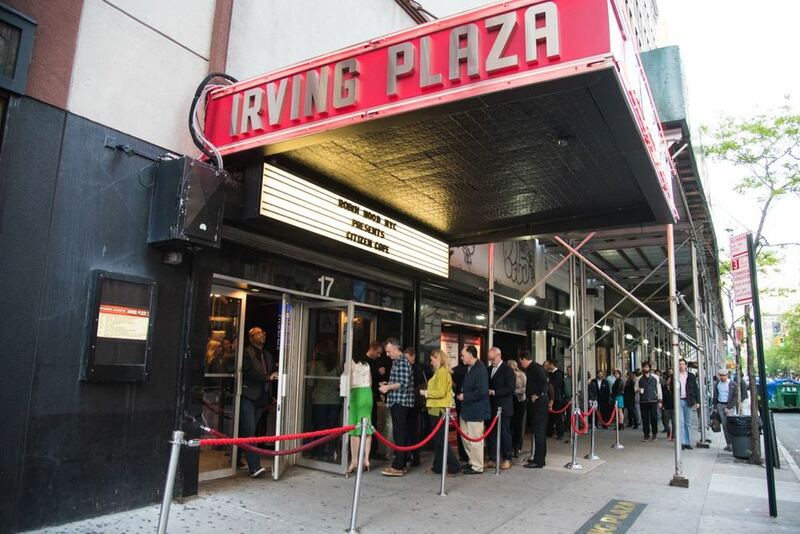 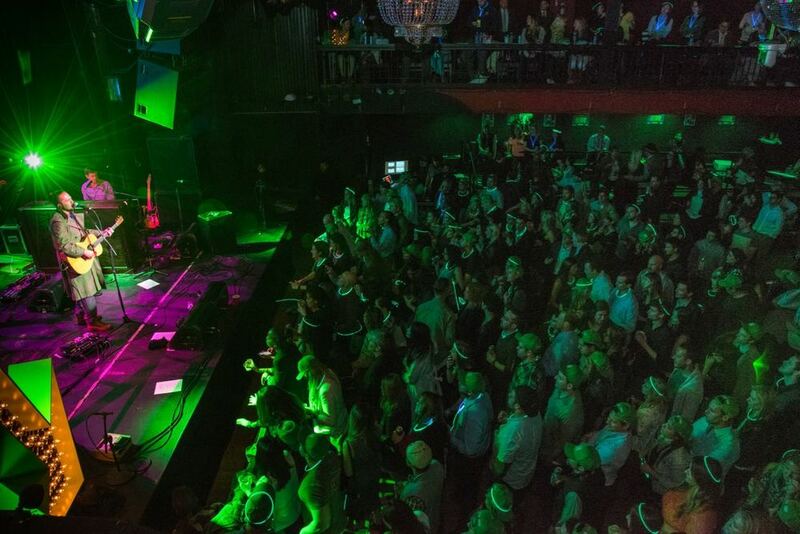 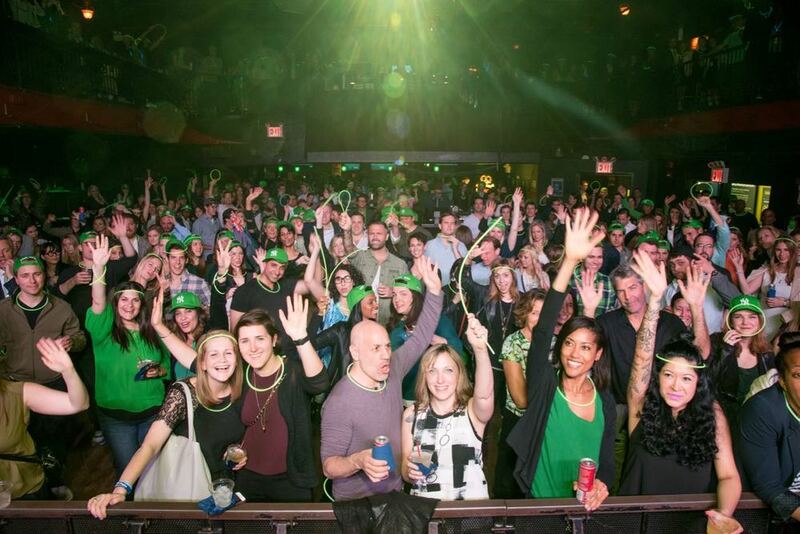 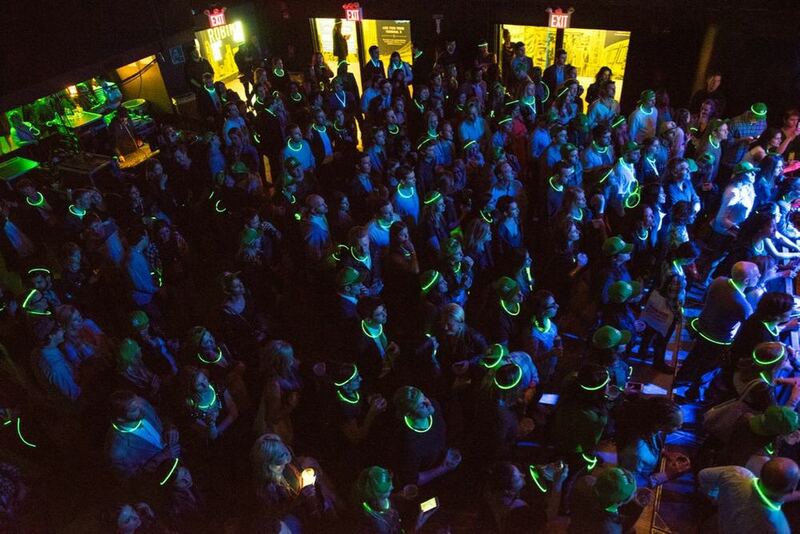 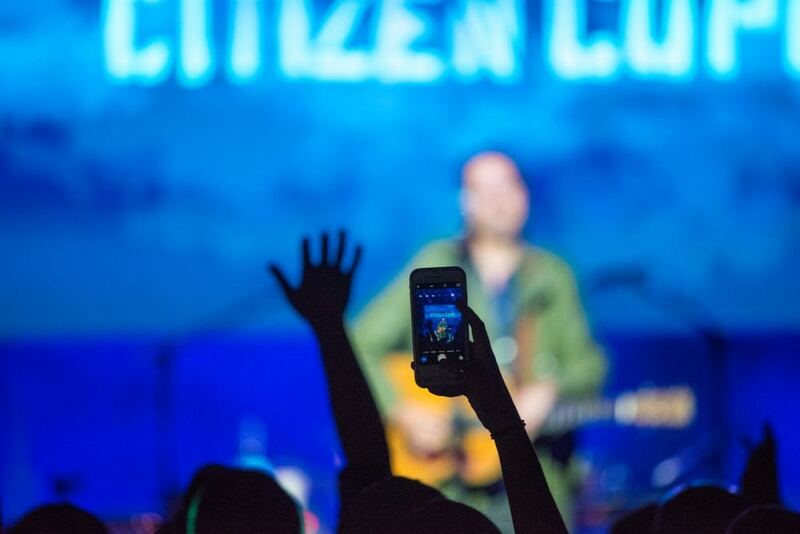 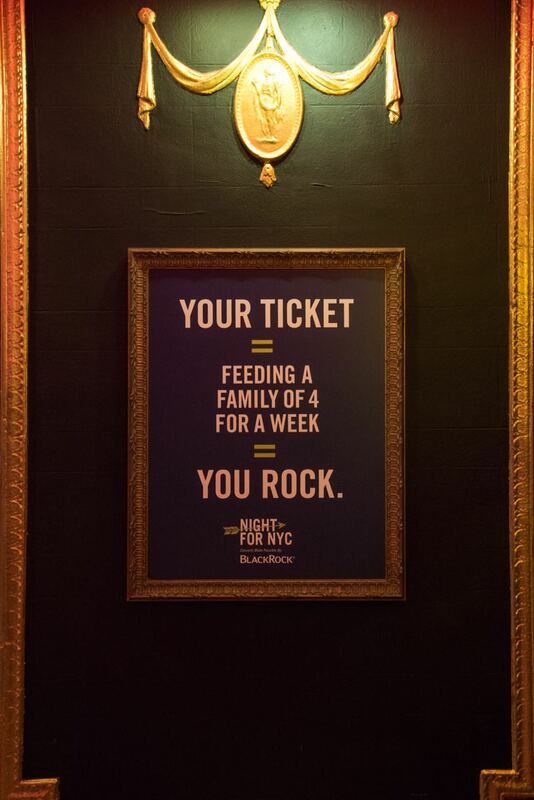 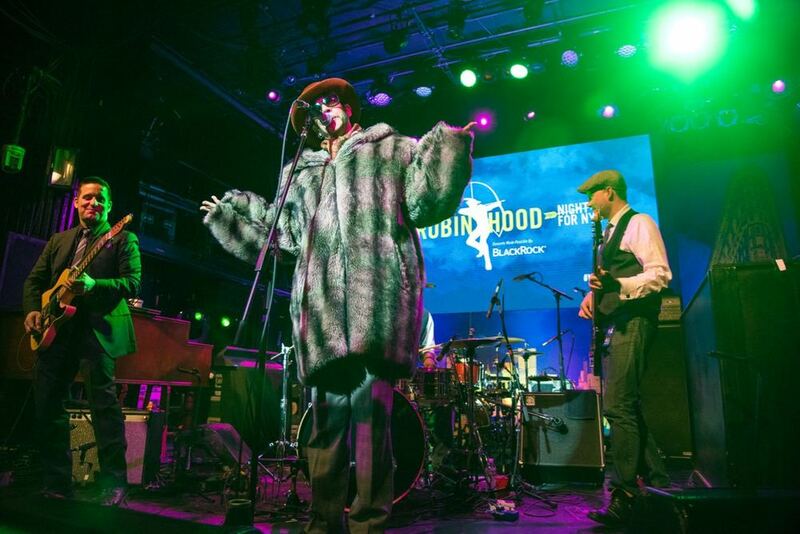 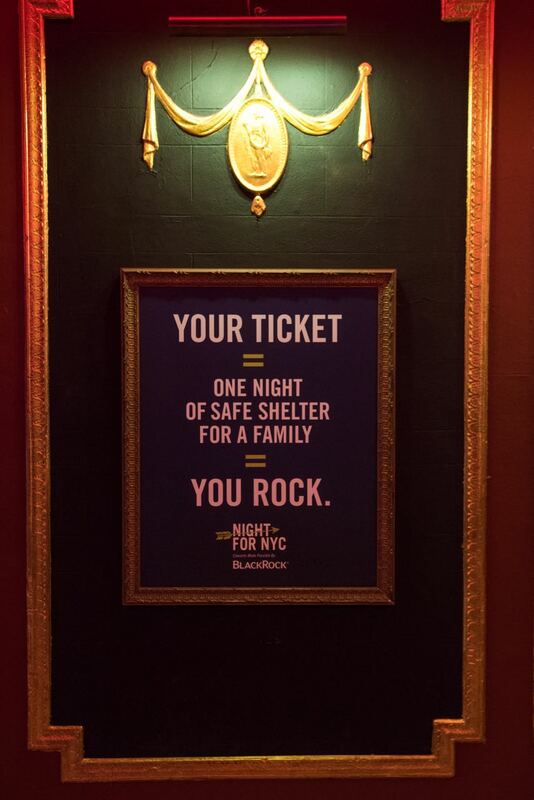 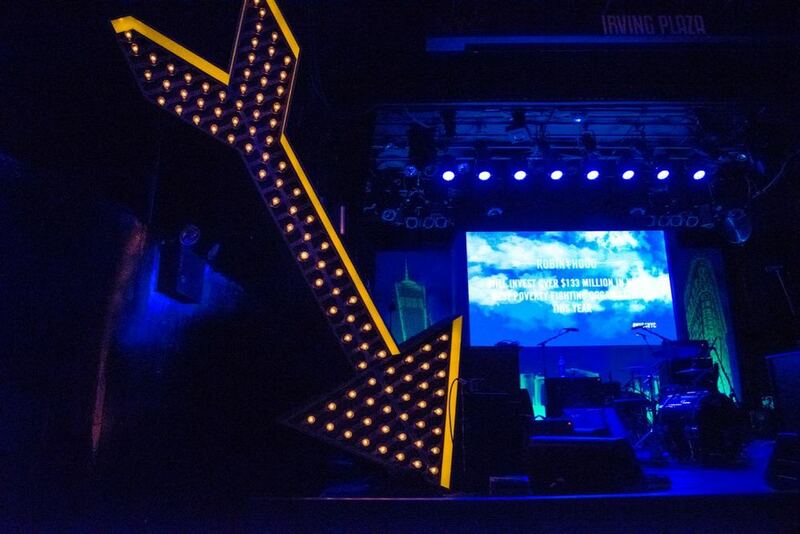 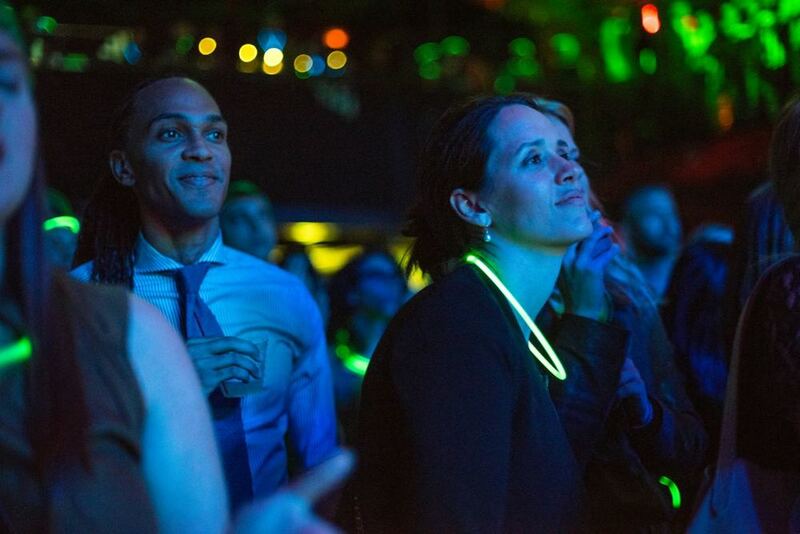 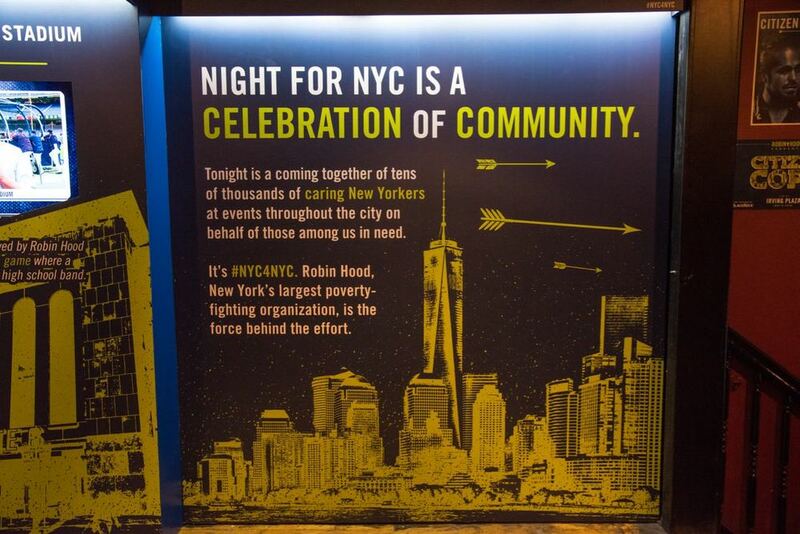 The concert at Irving Plaza was part of the ROBIN HOOD FOUNDATION'S citywide celebration dubbed NIGHT FOR NYC. 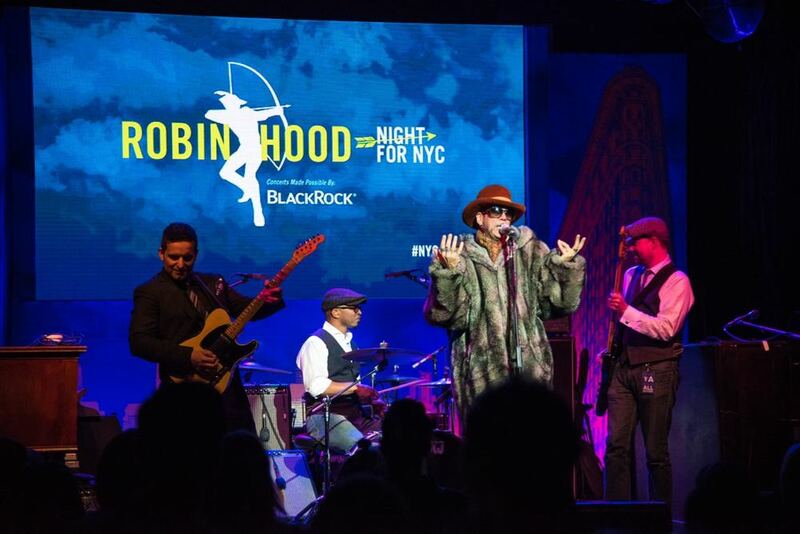 While Usher performed at the annual "Big Benefit" (produced by DPS) at the Javits Center, NIGHT FOR NYC hosted simultaneous concerts and events across the city. 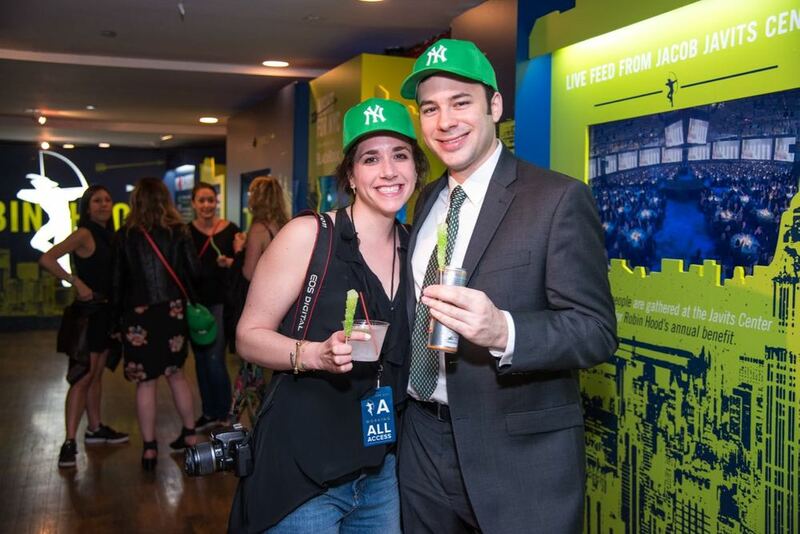 It was Robin Hood Night at Yankee Stadium for a home game against the Royals, where thousands of green caps and a home plate celebration marked the night's festivities. 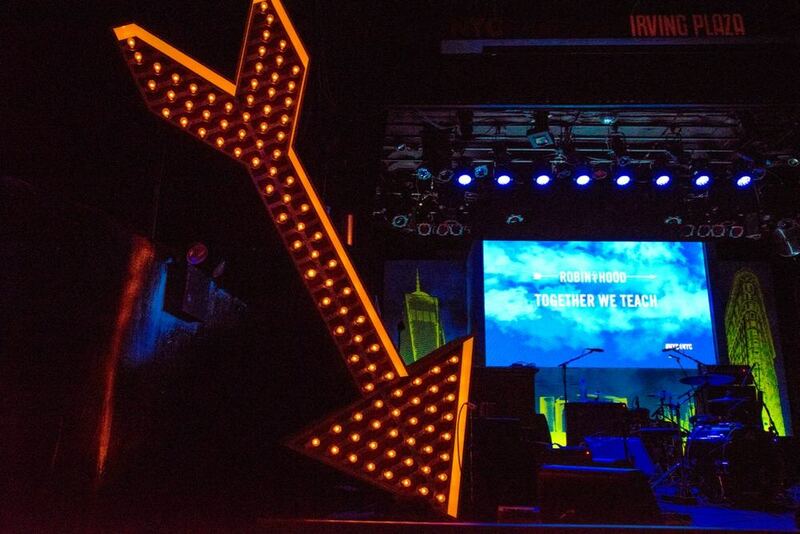 Meanwhile, Joey Bada$$, Mark Ronson (DJ set) and Anderson .Paak & the Free Nationals blew the roof off of Terminal 5 and a swinging after-party was underway at Vandal. 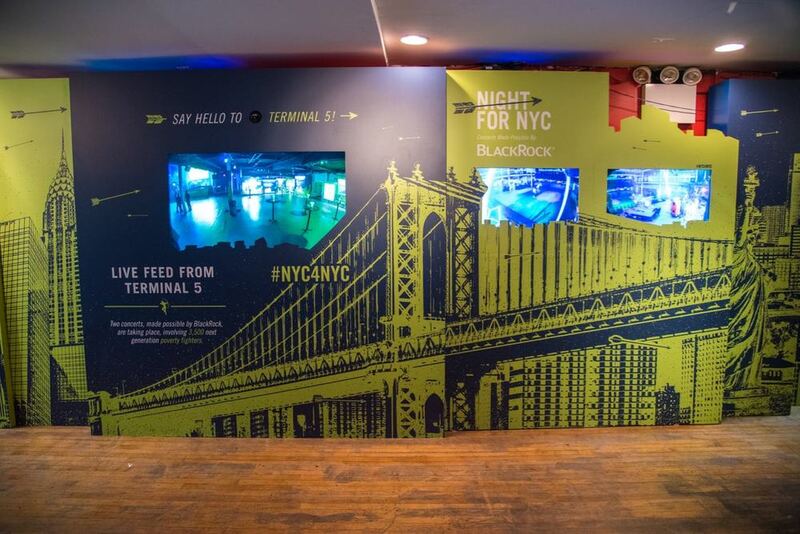 Venues were unified with a bold, overarching scenic design and a multi-camera "portal" concept that allowed guests to observe and interact with guests at parallel NIGHT FOR NYC events. 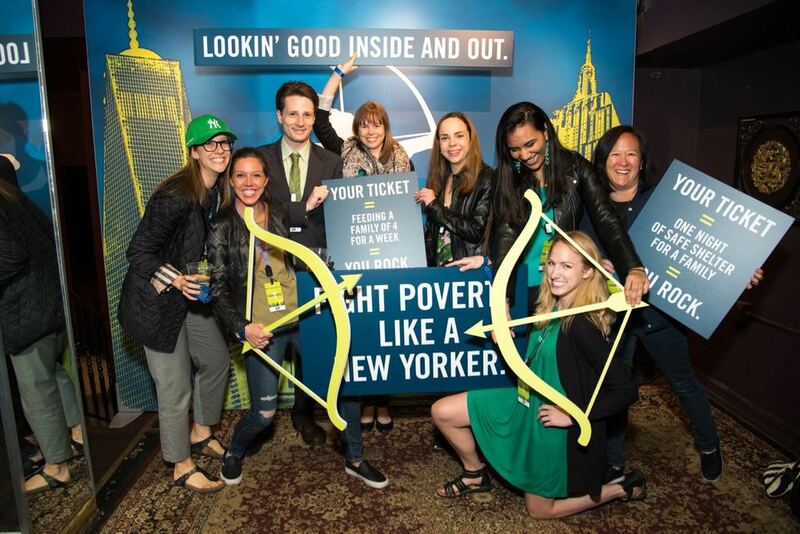 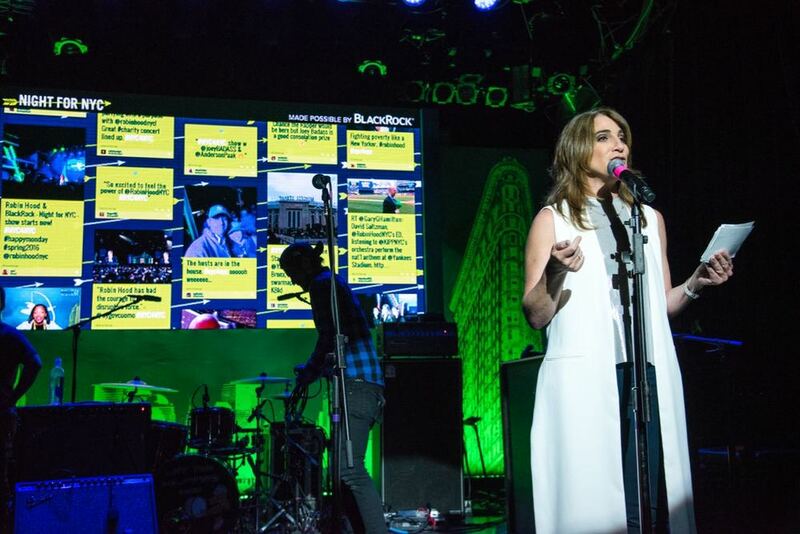 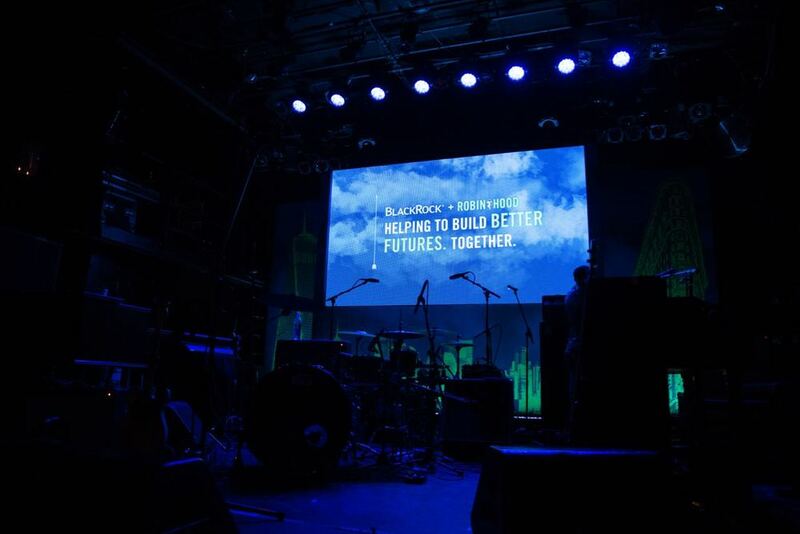 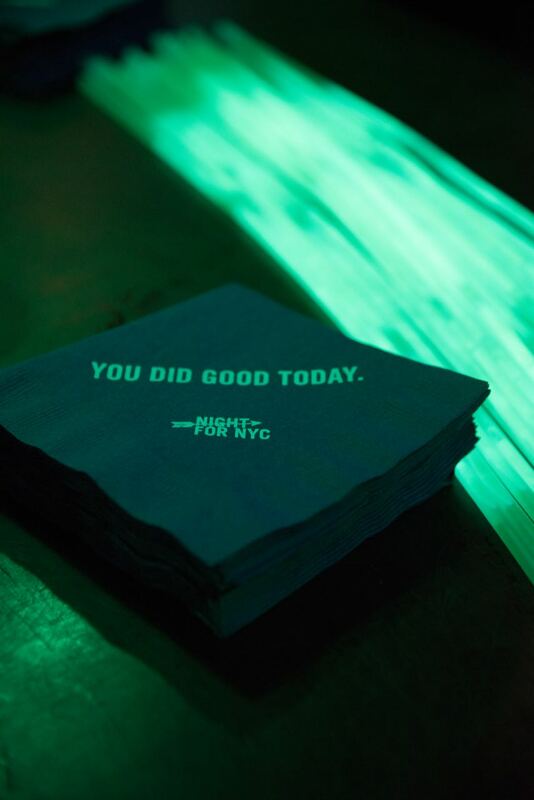 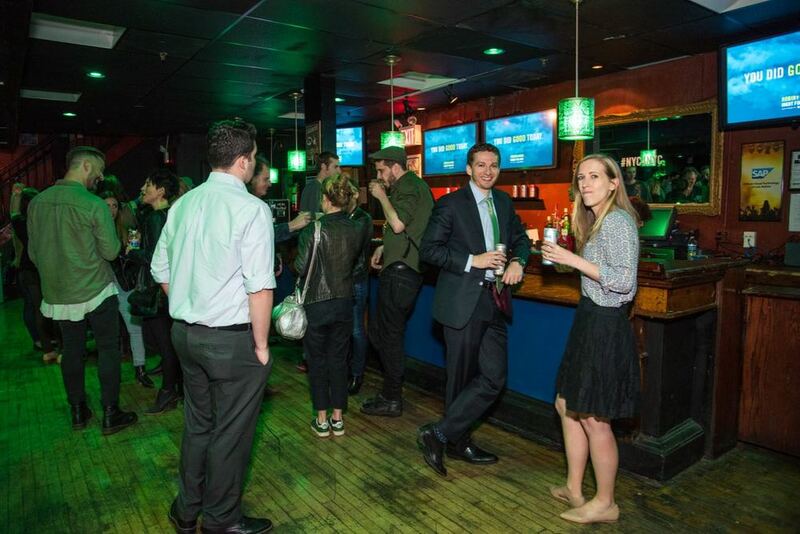 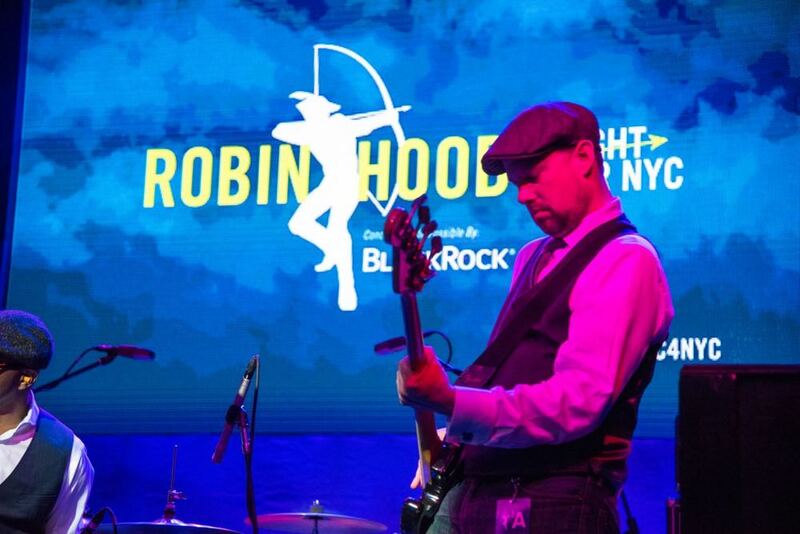 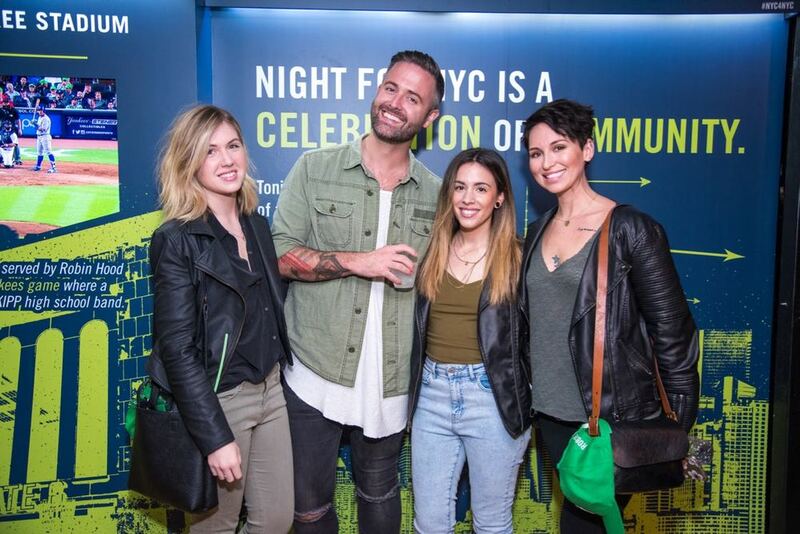 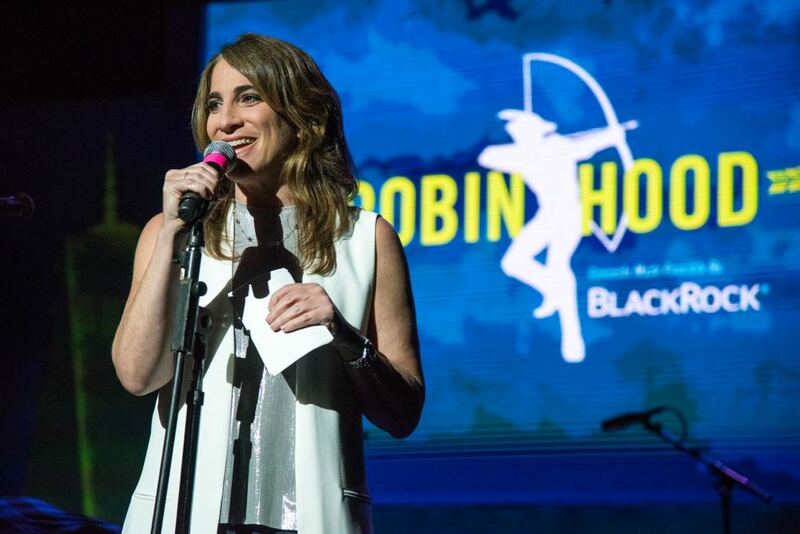 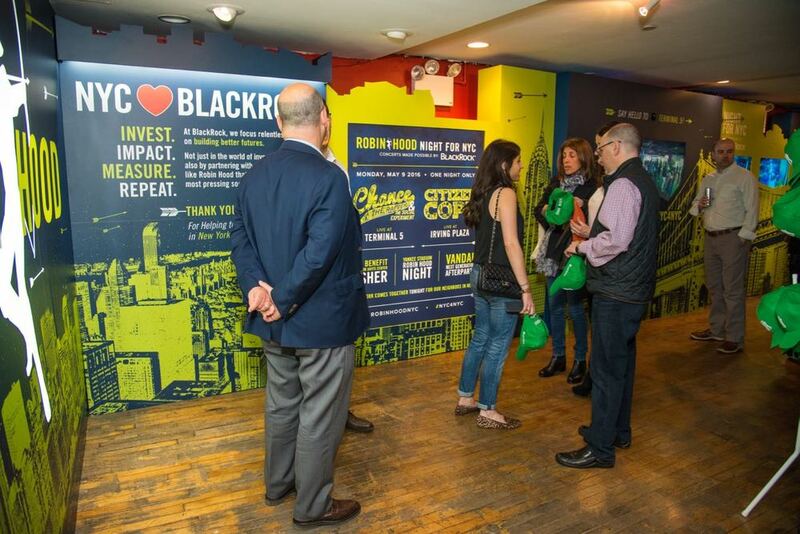 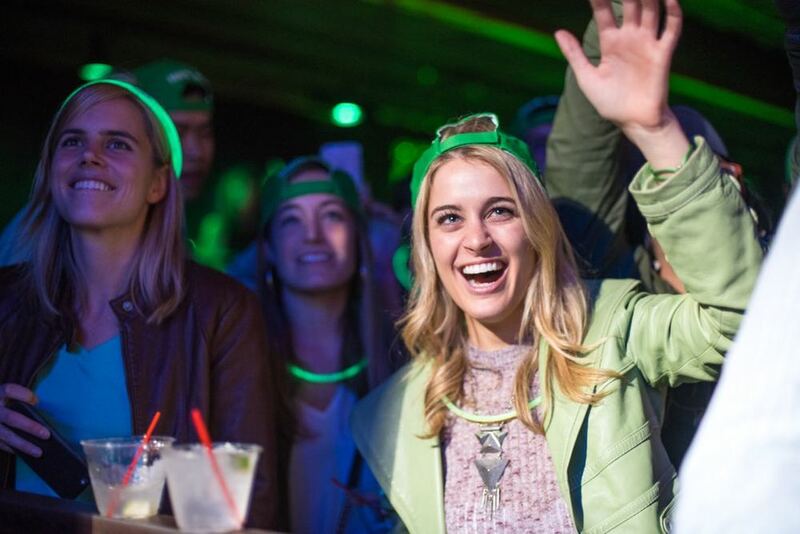 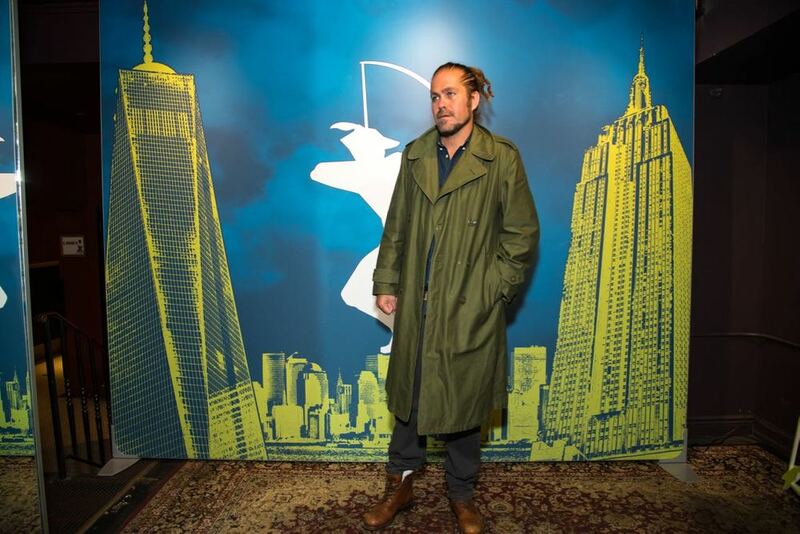 Conceived and curated in partnership with Good Sense, and made possible by BlackRock, NIGHT FOR NYC succeeded in widening the demographic of ROBIN HOOD supporters and helping to spark a new generation of poverty fighters in NYC.